Fat helps you get the right creamy texture. That’s what makes coconut milk such a perfect substitute for whole milk and cream. Give it a shot, even if you think you don’t love coconut; the flavor is pretty subtle, especially if you mix it with fruit, chocolate, etc. 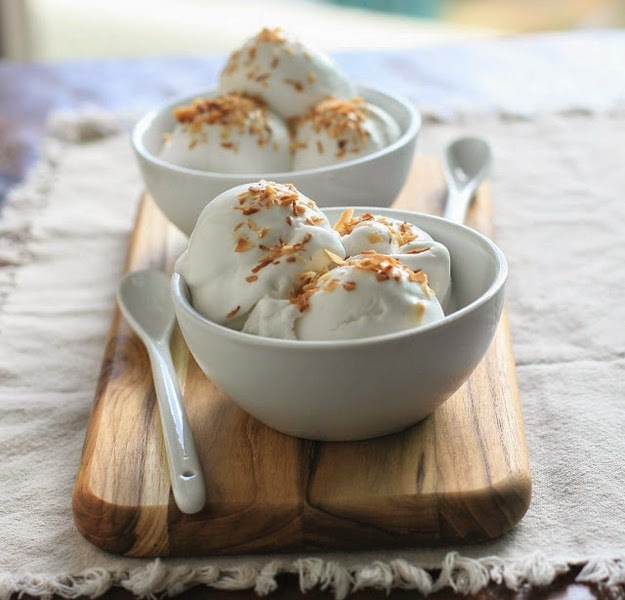 Thickeners like corn starch and arrowroot (like in this basic coconut ice cream recipe) can also help make a creamier texture. Make sure any sweetener you add is in syrup/liquid form, or it’ll cause crystals to form. Make sure all your ingredients are as cold as they can be pre-freezing/blending. That’ll help everything combine without starting to melt too much, which can make for a grainy final product. The flavors are pretty fruity and complex, not at all like a standard sugar and cream recipe. Make sure to use ripe figs (preferably mission figs), they taste sweeter. Find the recipe here. 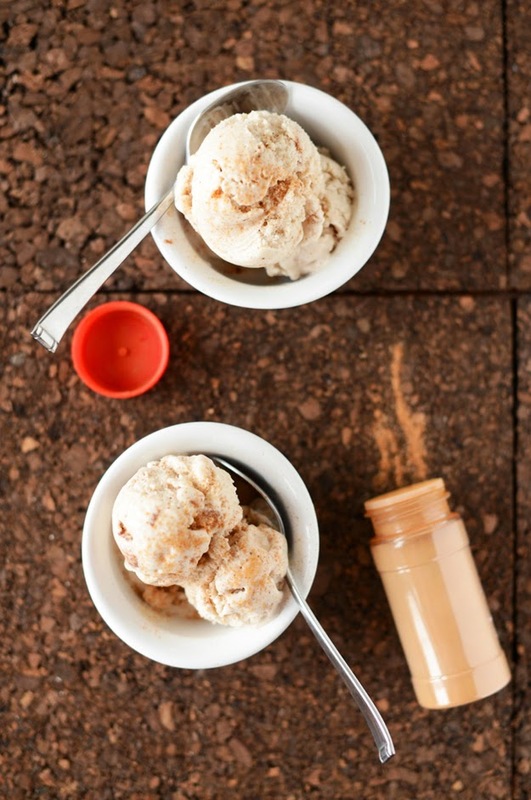 For those of you who love coconut milk, this ice cream will be right up your alley. 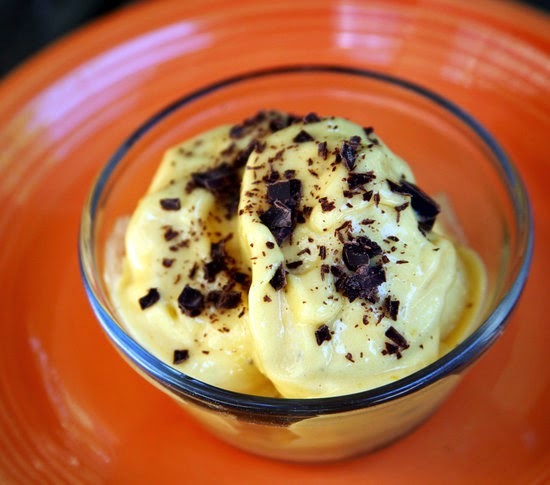 If you’re familiar with Hawaiian and/or tropical desserts, it’ll probably remind you of haupia. This recipe uses the same basic ingredients– coconut milk, cornstarch and sugar– but instead of turning the ingredients into gelatin-like squares, you end up with a dazzling white frozen dessert. 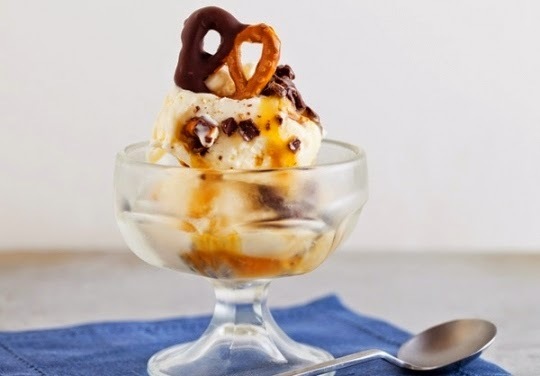 Smooth vanilla ice cream with ribbons of salted caramel and lots of chunky chocolate-covered pretzels. You'll never eat pretzels from a bag again! Try out the recipe here. 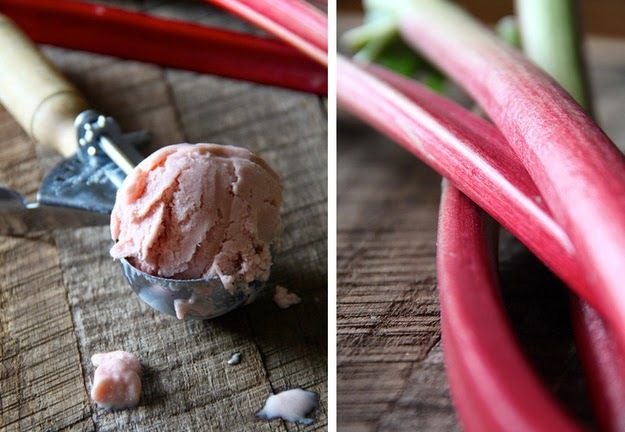 An ice cream meant for those who enjoy the tartness of rhubarb. 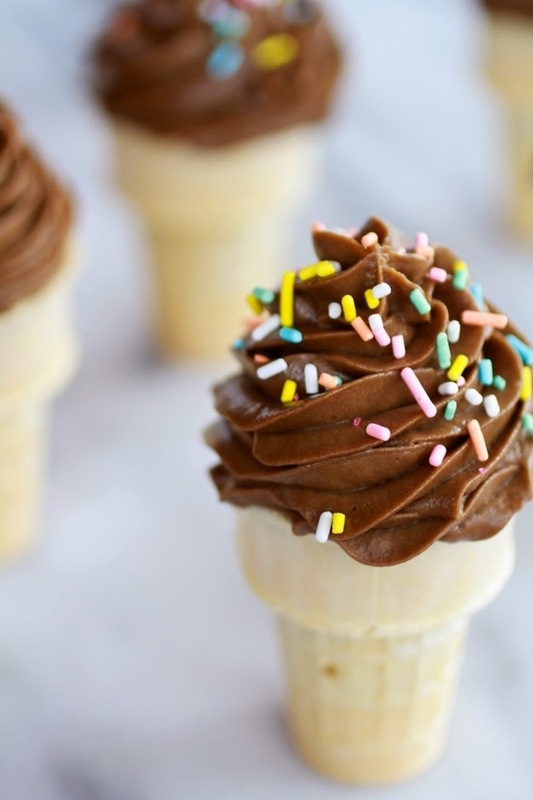 The perfect treat during those hot, sticky summer days. Recipe here. This recipe is incredibly simple and yields great results. The coconut milk churned just like regular ice cream, and once frozen became the farthest thing from your typical vegan dessert. A key thing to note is that the ice cream doesn’t have a strong coconut flavor, like you would think. So if you’re not a coconut lover, you’ll still like it - especially if you add the coffee. This recipe is a bit unusual, but that’s what makes it so appealing. It’s also creamy and smooth without being heavy. And though you feel slightly virtuous as you eat it, it still tastes like a treat. But most importantly, it’s cool and refreshing, which is just what you want during those hot days. 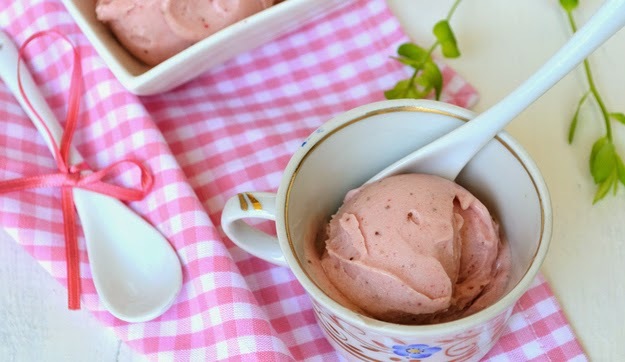 This delicious recipe is rich and creamy and sweet just like regular ice cream. And the cinnamon sugar and actual toast flecks gave it a whole new flavor dimension. A creamy texture that is much better than any cow’s milk product I have ever made. You’ve seen a can of full fat coconut milk, and that creamy layer on the top, it’s beautiful. 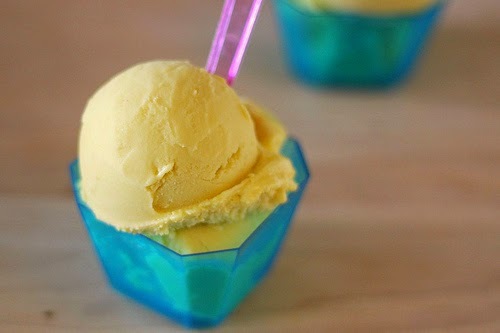 And it’s incredible in ice cream, with a smooth and rich flavor that's similar to gelato in Italy. 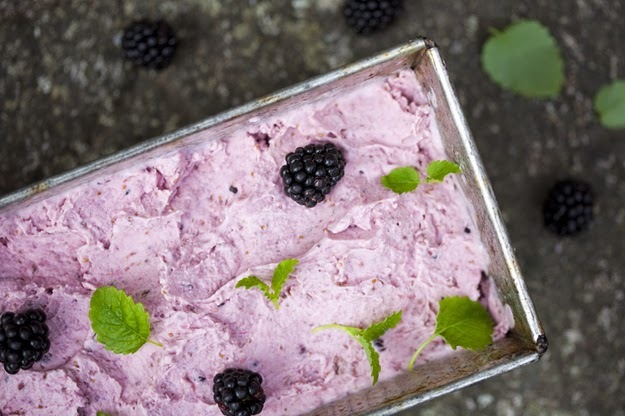 You will love this recipe and everyone will be shocked that it’s vegan. 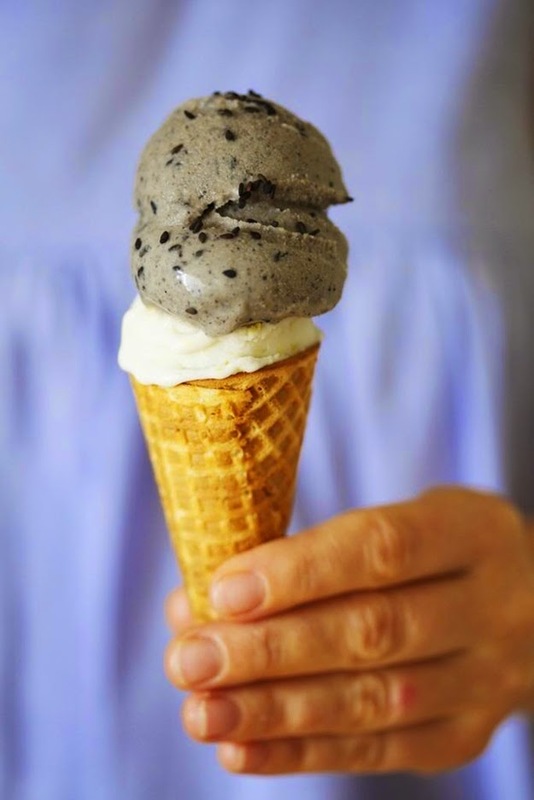 Intrigued by the deep asphalt grey color of black sesame, which is so uncharacteristic to ice cream or any dessert for that matter. Deviant ice cream. Paired with some ginger ice cream to go with the grey batch. Ginger is another one of those warming, earthy flavors, which combines wonderfully with the sesame. The pairing of the two is very comforting, almost soothing to have after a long day or to end a peaceful dinner. Find the recipe here. You’ll need to buy (or make) a vegan butter substitute to get the ideal buttery flavor in this recipe. Start with a can of coconut milk for a rich and creamy base. Simply combine the coconut milk with some almond milk and blend in ripe fruit and organic sugar. Chill the mixture then freeze in an ice cream maker. Scoop and enjoy. Recipe here. 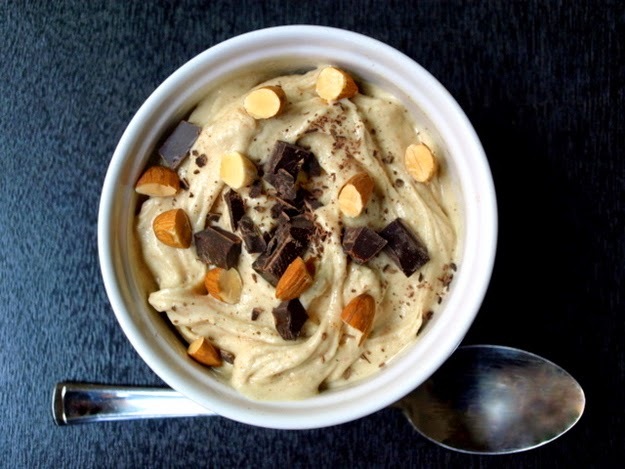 Using coconut milk makes this recipe dairy free + vegan and incredibly simple to make. 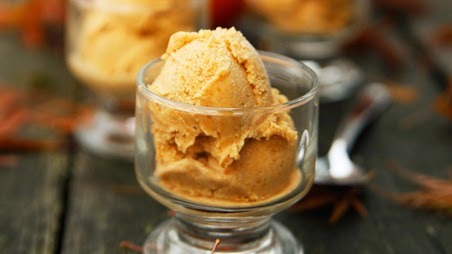 If your children like pumpkin pie, they are going to love this pumpkin ice cream. Recipe here. 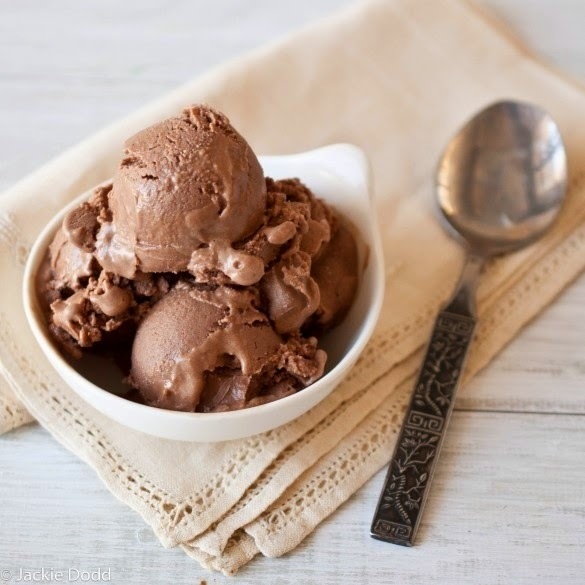 So yummy and refreshing, this vegan chocolate chunk ice cream recipe is sure to be a delight! Bananas are inexpensive and when fully ripe are as sweet as can be. 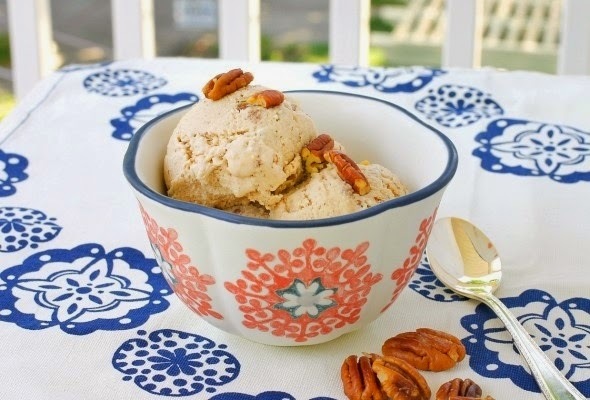 And they can be dressed up many ways, like this ice cream. Recipe here. 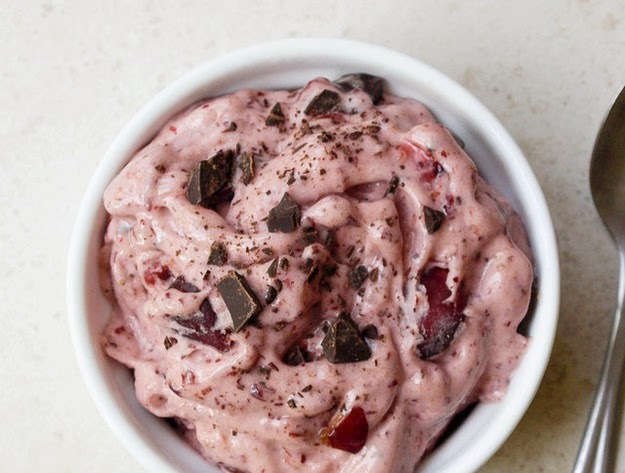 Cherries + dark chocolate is always a winning pair! 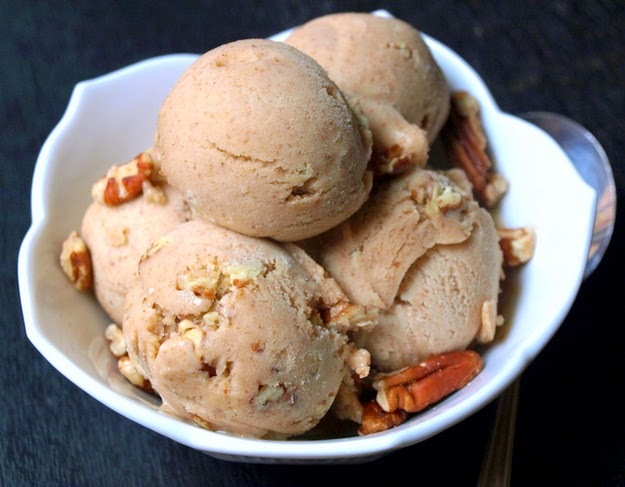 Frozen bananas make magical ice cream with just a blender. Recipe here. A relaxing and delicious blend of lavender, coconut, and banana. 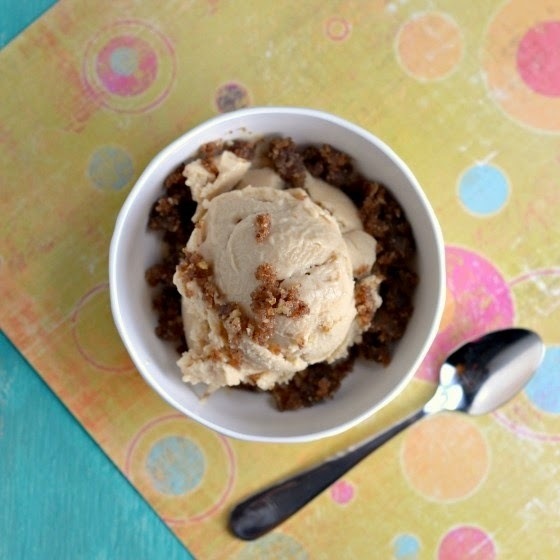 And, you don’t even need an ice cream maker to enjoy this decadent and sweet recipe. 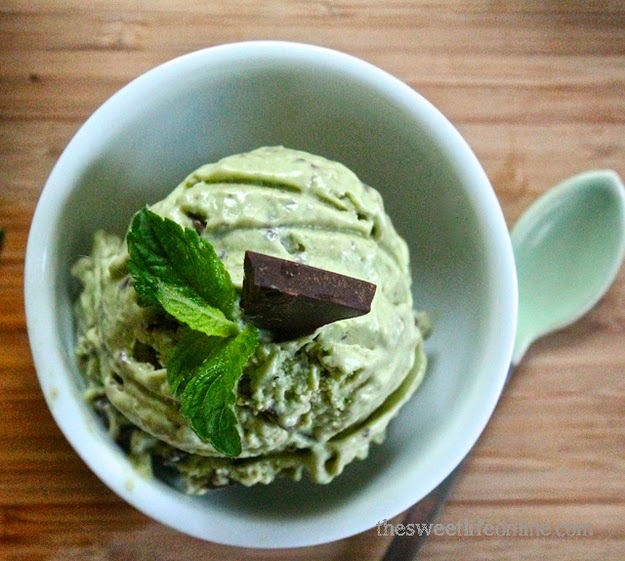 This fun recipe is just like soft serve ice cream, but it’s healthy, vegan and incredibly easy to whip up. 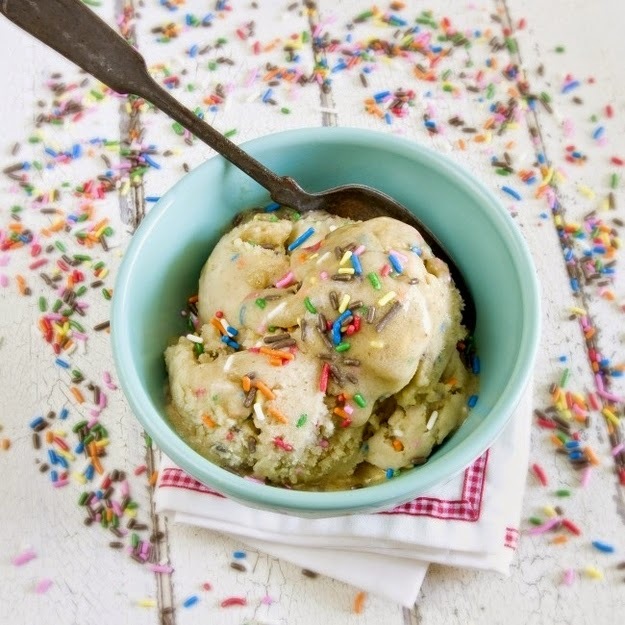 Now you can have your cake and eat ice cream, too. 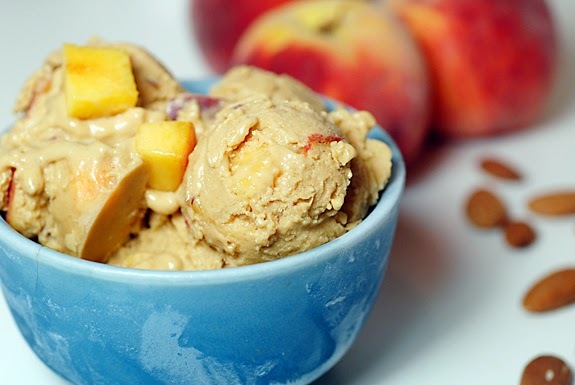 A no fuss fruity, creamy, and even healthy — frozen mango and bananas are all you need in this recipe. This recipe is easy and insanely delicious! If those that isn't enough, it’s also dairy free, gluten free and has no refined sugar. 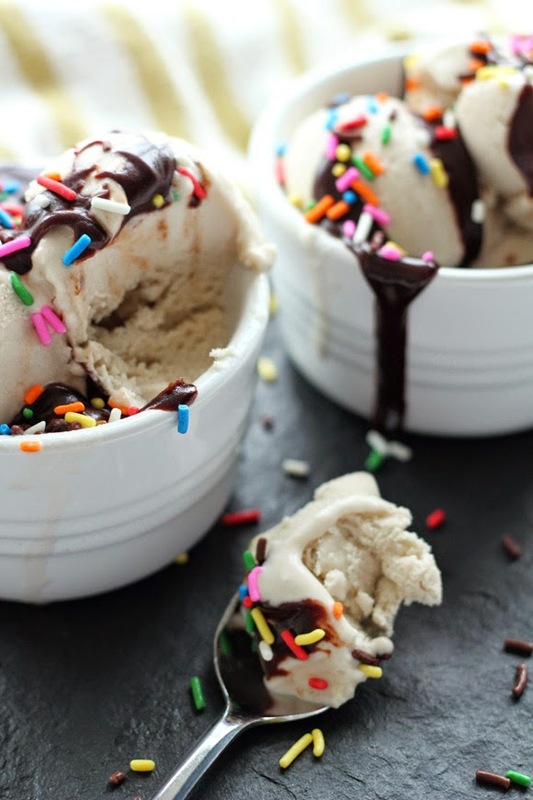 plus you don’t need a fancy ice cream maker. Follow the recipe along here. This recipe involves making your own almond milk as part of the process (don’t worry, it’s not hard). 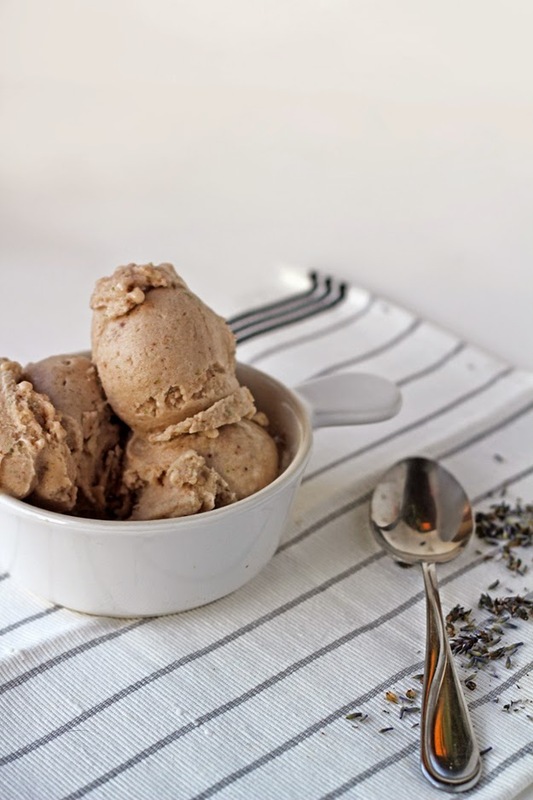 This ice cream is made with silken tofu for added oomph. Recipe here. This is the good stuff. It’s essentially a mix of hot chocolate and actual chocolate, melted together and frozen into someone scoopable. 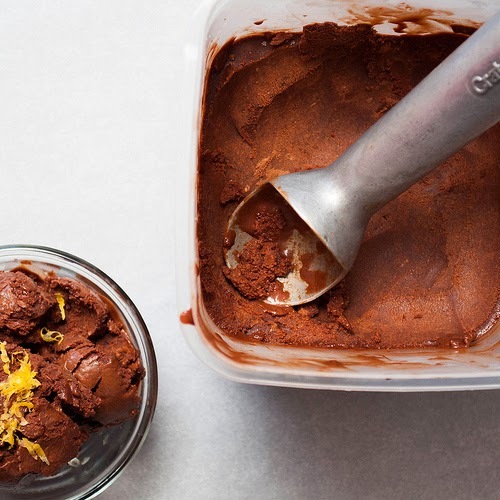 This recipe is for people who wish chocolate ice cream tasted more like chocolate. 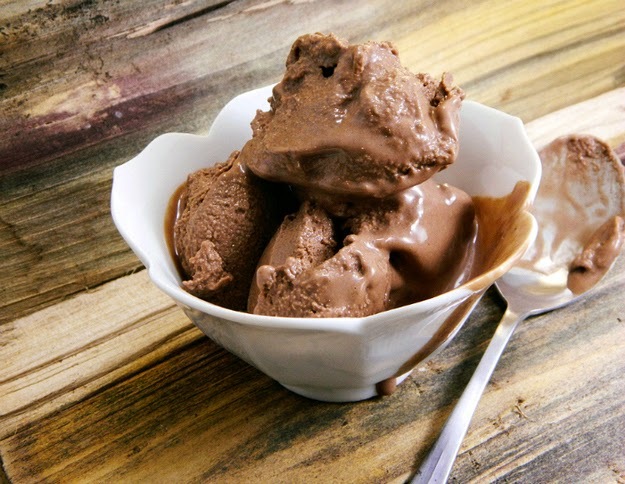 This deliciously diet-friendly chocolate soy ice cream recipe is easy to fit into a sensible diet, plus it’s a great source of protein, fiber, iron and calcium. 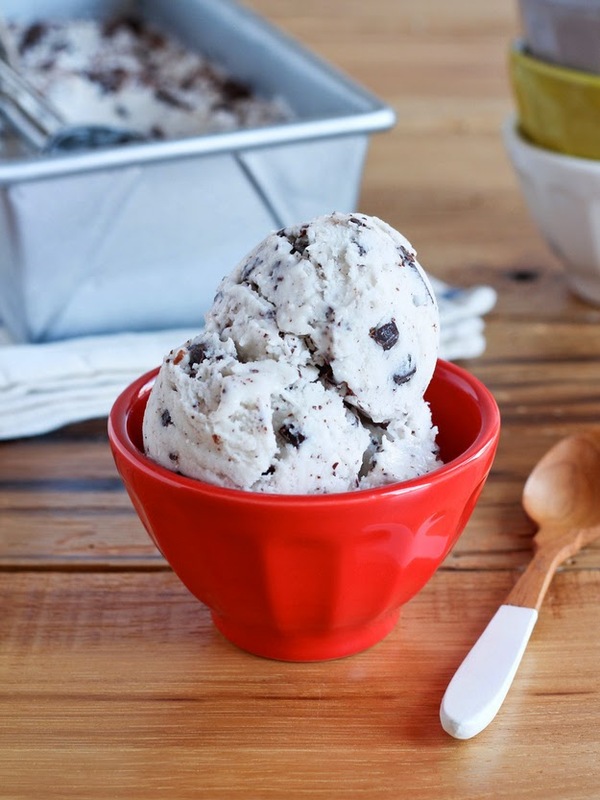 It’s easy and cheap to make, too, and if you don’t have an ice cream maker yet, it’s a great reason to get one. 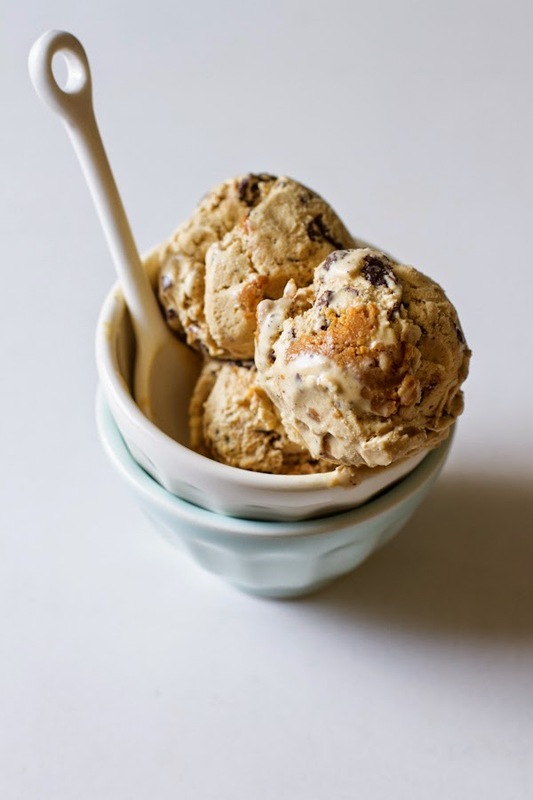 Cashews and almond milk give this ice cream recipe a great creamy texture with zero custard-cooking required. 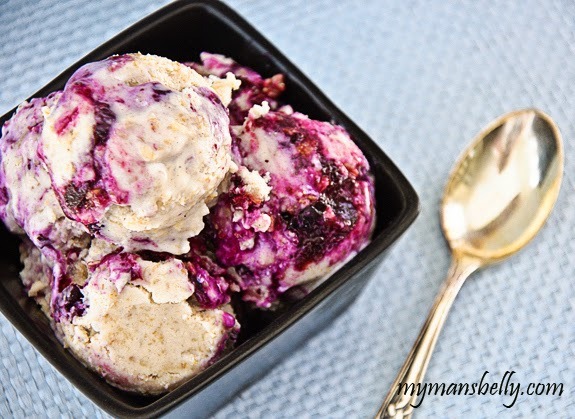 This recipe takes blueberry ice cream to all new heights. 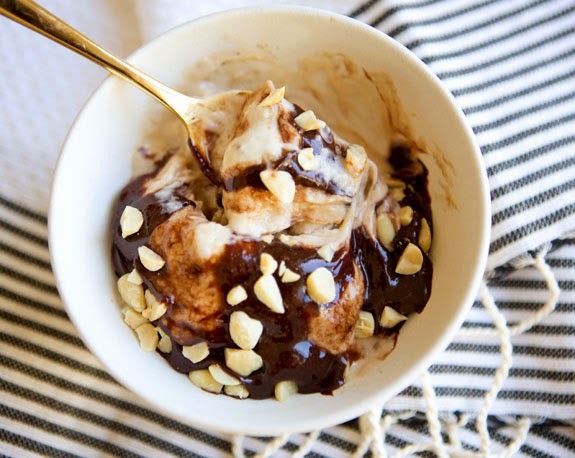 Almond and coconut milk team up in this base. 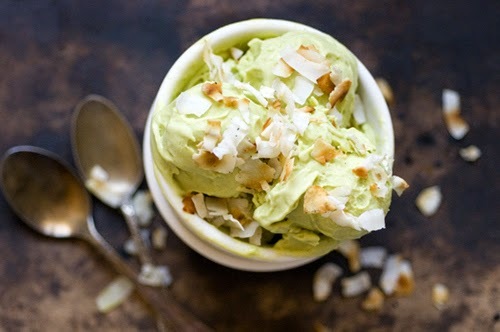 You can make this in a blender or food processor; just make sure to chill the coconut milk and avocados ahead of time. Recipe here.